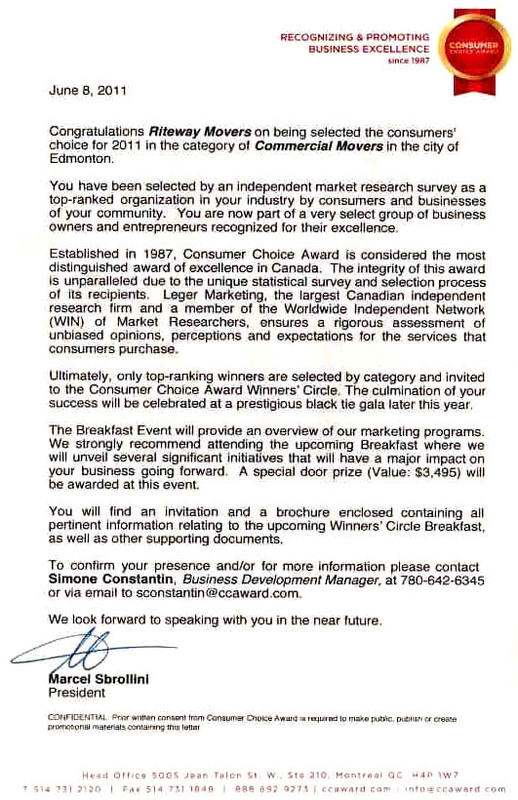 Thank you Beaumont for your Patronage. 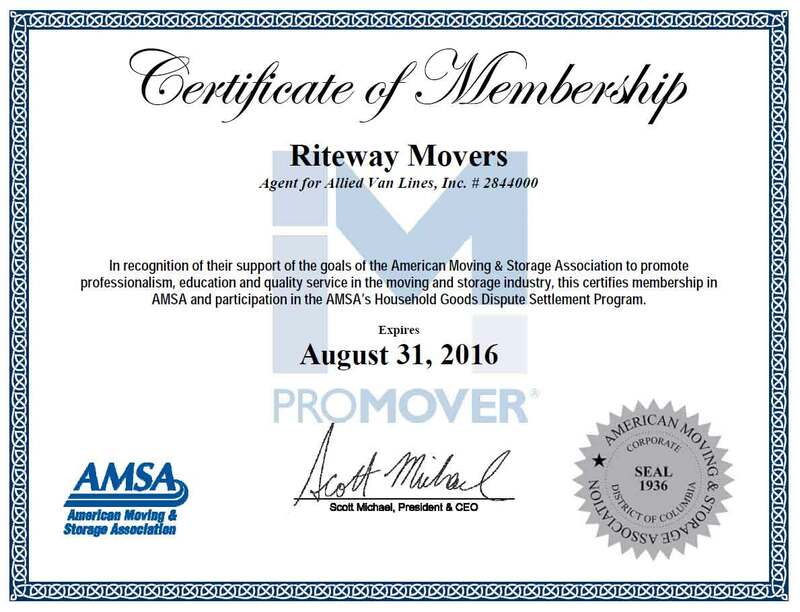 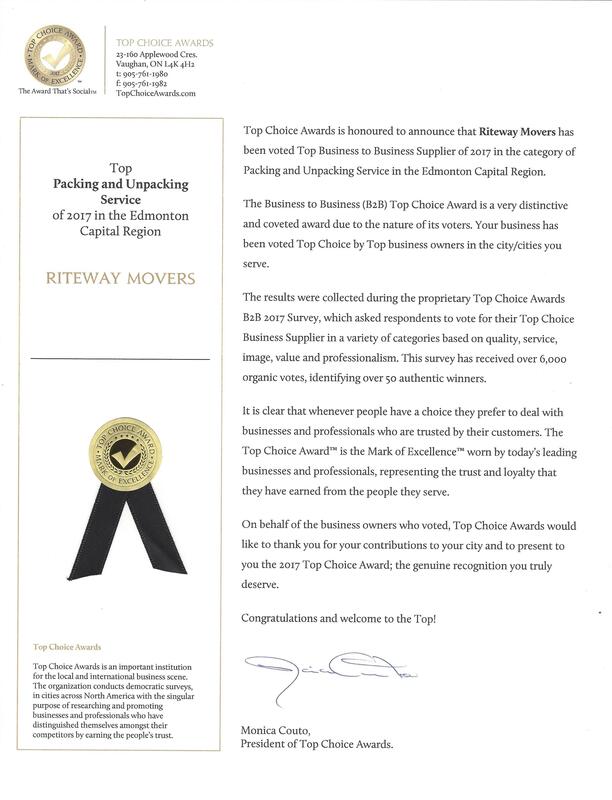 We at Riteway Movers Beaumont believe in providing Quality Moving Service at Affordable Rates. 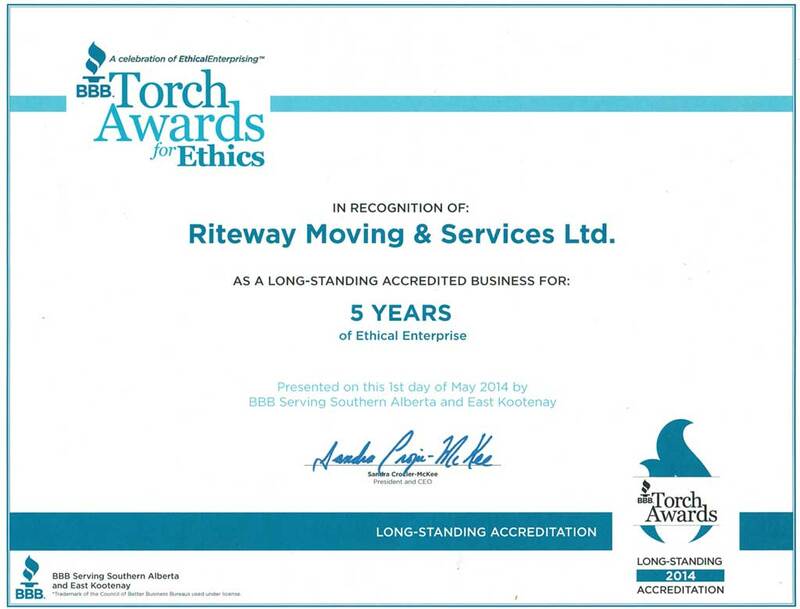 What sets us apart from other Beaumont moving companies? 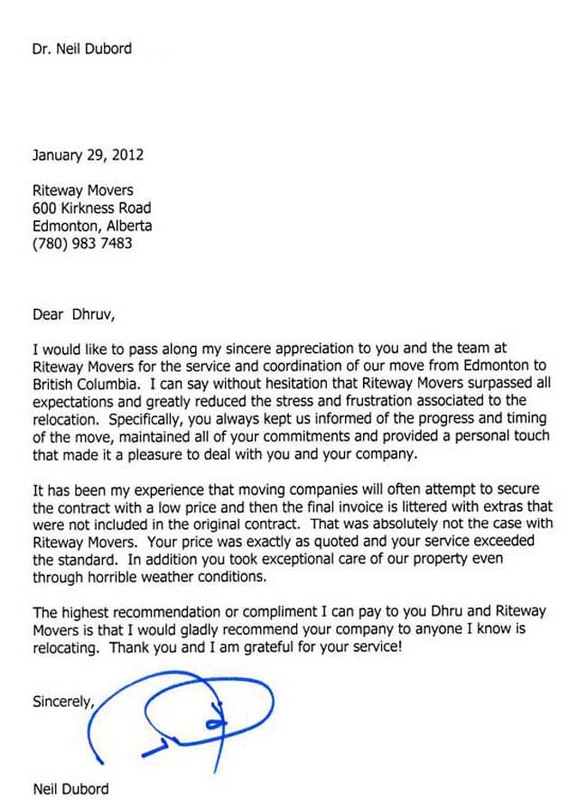 Hope to hear from you soon your Friendly Movers in Beaumont .